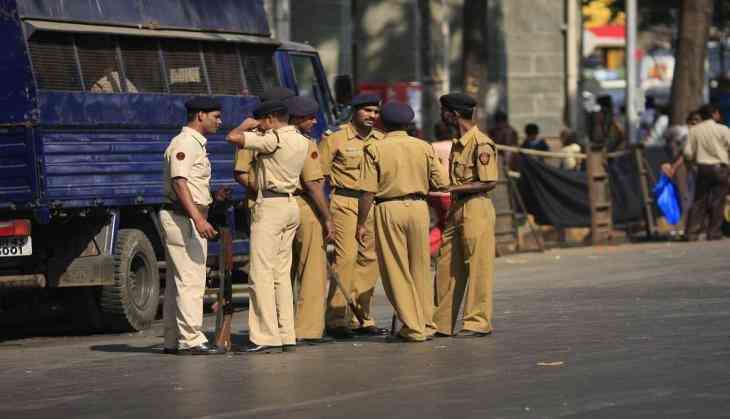 The body of a man bearing a gunshot injury was found inside a car in Begumpur area of Rohini district, following which two people were arrested for allegedly killing him, police said Tuesday. Police said they were informed about the body lying inside the car in sector 27 of Rohini on Monday night. An spent cartridge was found in the car, a senior police officer said. After conducting raids at specific locations, the accused were identified as Mangesh (24) and Dharmender (20) and the weapon used for commission of the crime was also recovered from them, he said. During interrogation, police learnt that the victim Shripal had borrowed Rs. 12 lakh from the accused but was not returning it, the officer said. Enraged over this, the accused duo went along with the victim to the remote area and shot him, he said.